The Lemon tree's ellipsoidal yellow fruit is used for culinary and non-culinary purposes throughout the world, primarily for its juice, which has both culinary and cleaning uses. 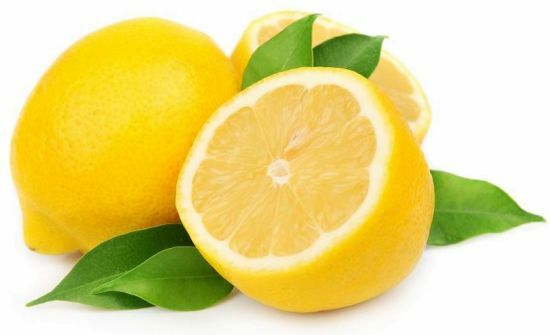 Lemon also used in baking and cooking, the lemon juice is about 5% to 6% citric acid. The Lemon juice a main ingredients in lemonade drinks and lemon meringue pie.